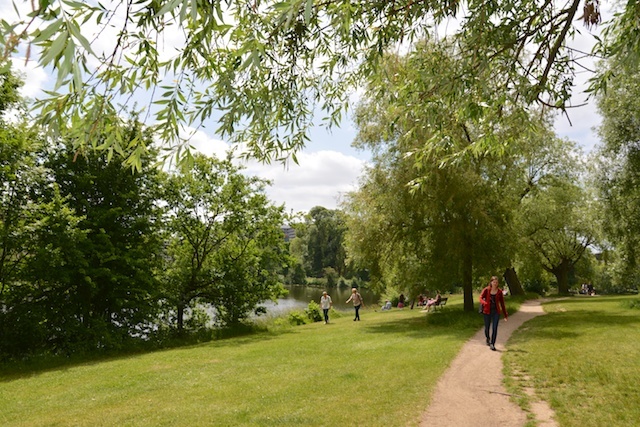 Last spring I went on a fascinating “herb walk” on Hampstead Heath with medical herbalist Katharine Locke of The Herbal Human (you can read my blog post about it here or on The Herbal Human website). I found it so interesting to learn from Katharine about how common plants and berries have been used over the centuries as herbal remedies. 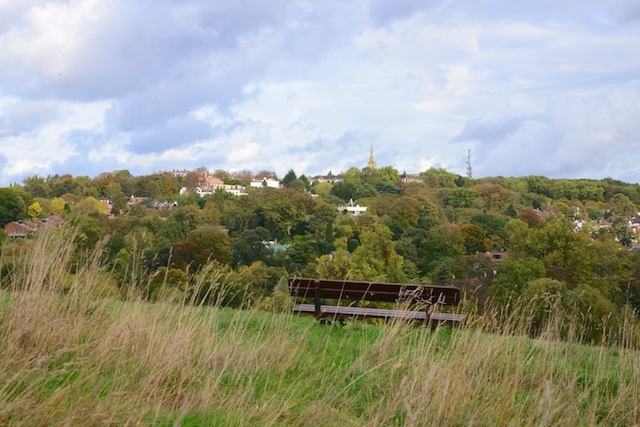 Katharine wanted to show me just how much the plants and berries on Hampstead Heath vary with the seasons, so a few weeks ago we met for another herb walk. It was the day after a very large storm, so quite a few trees were down but otherwise the plant life appeared to be mostly undisturbed. Katharine explained to me that in herbal medicine, autumn is all about berries and roots. 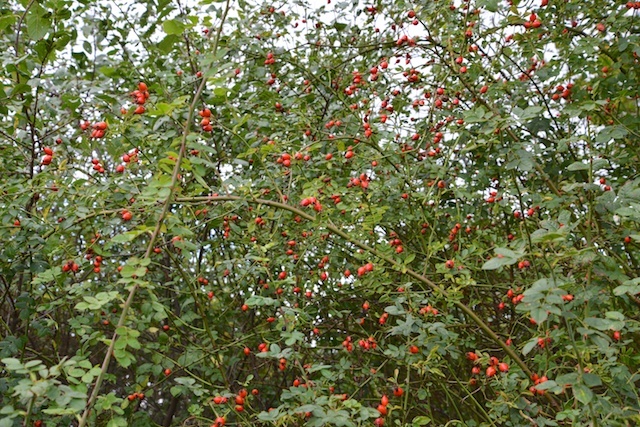 She pointed out the various types of berries as we went along, starting with rosehips. These are a bright shade of red and were plentiful on the Heath. Rosehip berries are used in remedies for osteoarthritis and are also valued for their high levels of vitamin C. In the past, before imported fruit became readily available, rosehip berries were often used to make a syrup that could be consumed in winter months as a vitamin C supplement. 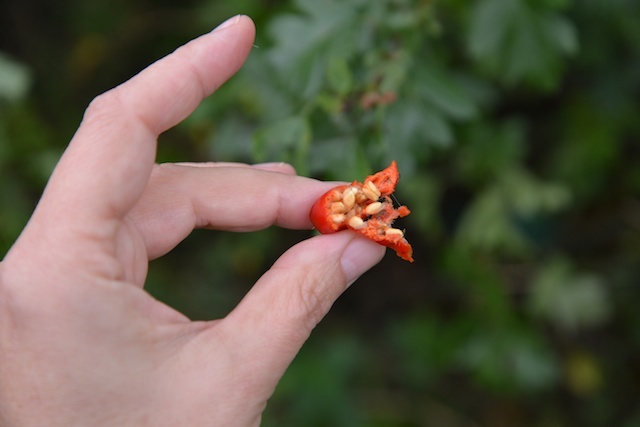 I tasted a berry – not unpleasant, but not terribly flavorful either. 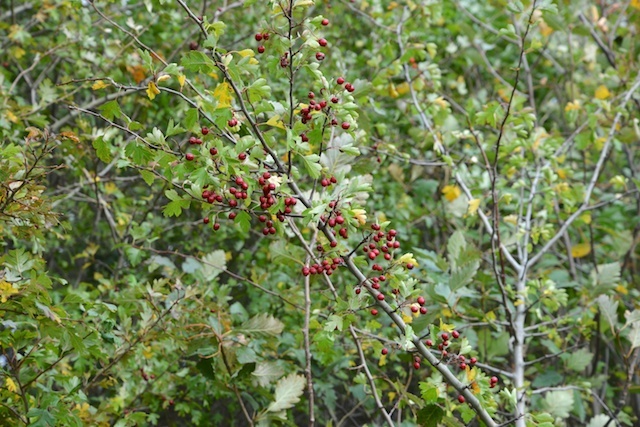 Hawthorn berries – a slightly darker red than the rosehip berries – were also plentiful. 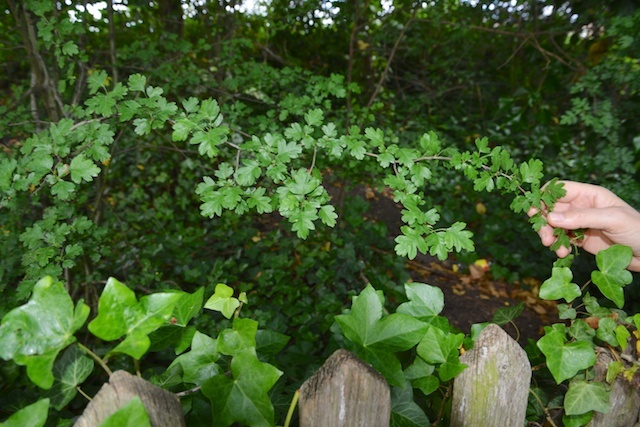 We had already spotted hawthorn on our herb walk last spring, when Katharine explained that hawthorn can be used in herbal remedies for heart conditions. It is thought that hawthorn plays a role in strengthening blood vessels and reducing blood pressure as well. We also found sloe berries on our walk. 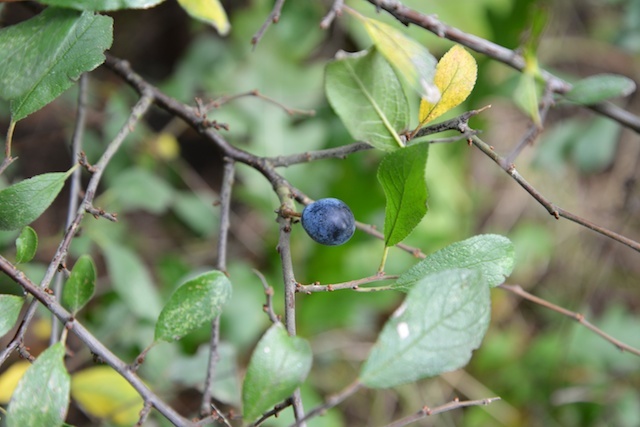 Sloe berries are used for medicinal purposes of a different kind: foragers collect sloe berries to make sloe gin, a popular British wintertime tipple. 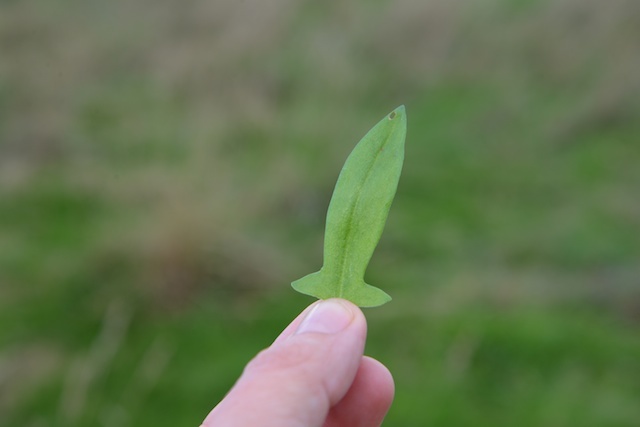 Foragers also look out for sorrel, which has a lovely lemony taste and is delicious in salads (although Katharine points out it should be avoided by gout sufferers). I enjoyed spotting the different types of berries with the touches of color they brought to the landscape, but Katharine also wanted to show me the various plants that grow on the Heath throughout the winter. 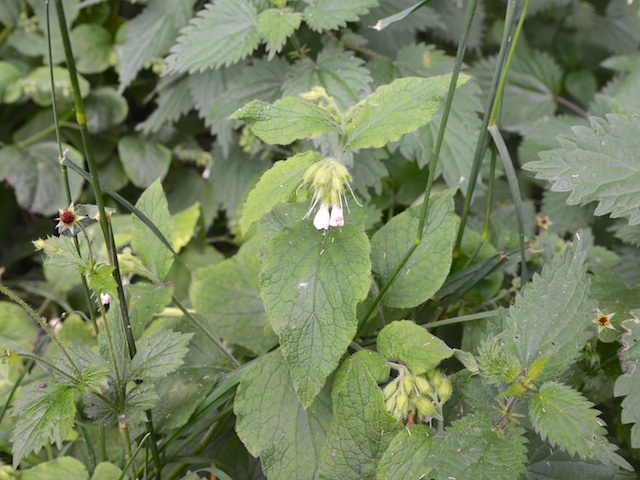 Katharine described nettle as a “miracle plant” because it grows year round, is very nourishing as a food, and in herbal medicine nearly every part of the plant is used: the seeds, the leaves, the roots and the stems. We also found chickweed (stellaria media). Chickweed is rich in minerals and trace elements including iron, magnesium, manganese, silicon and zinc. It can be juiced and used for skin conditions, both taken internally and applied externally to relieve itching. It can also be used to make a tea. 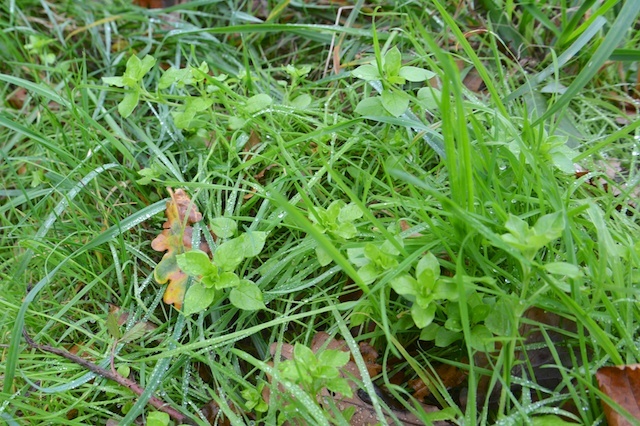 We’ve had a fairly mild autumn here in the UK, which probably brought out a new growth of chickweed. 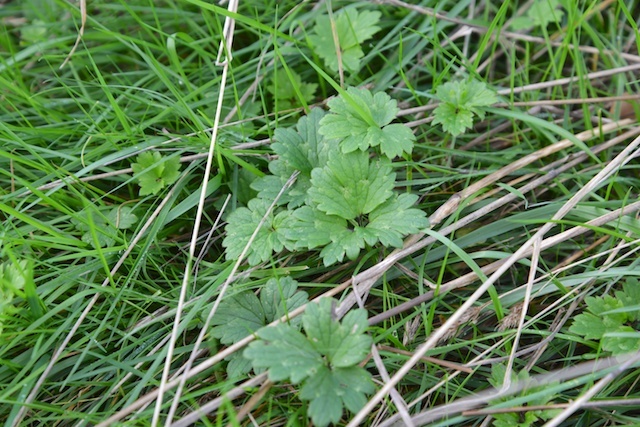 Katharine pointed out wood avens, now considered a troublesome weed. However, like many “weeds”, it was at one time a valued herb called herb bennet or blessed herb (herba benedicta), used in herbal remedies for the digestive tract, for diarrhea and fungal infections, and as an antiseptic for the mouth and throat. 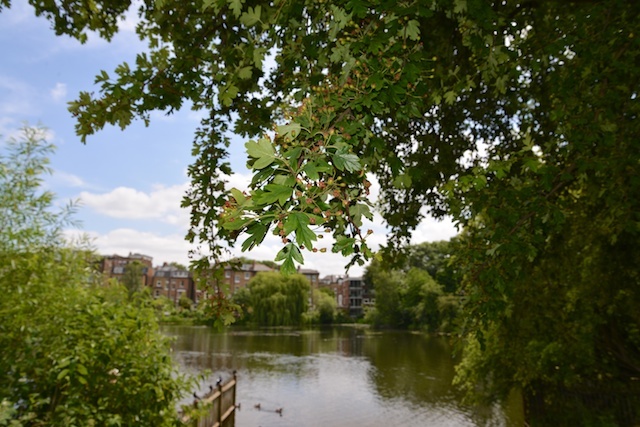 It was another fascinating day on Hampstead Heath, and I came away excited to have deepened my knowledge of local plant life and how plants have been used by the community over the centuries. 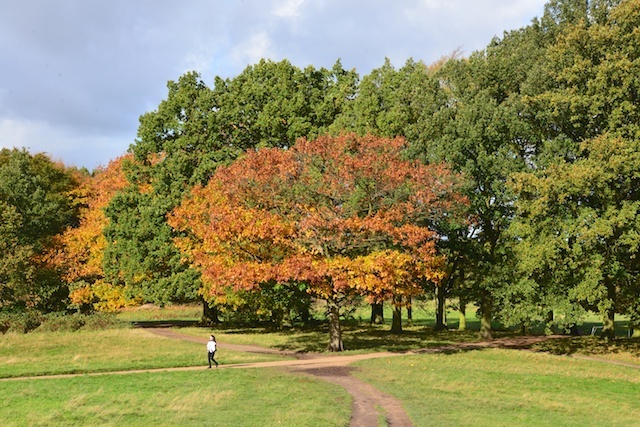 Last week I was fortunate enough to be invited to join medical herbalist Katharine Locke of The Herbal Human on a “herb walk” on Hampstead Heath.. 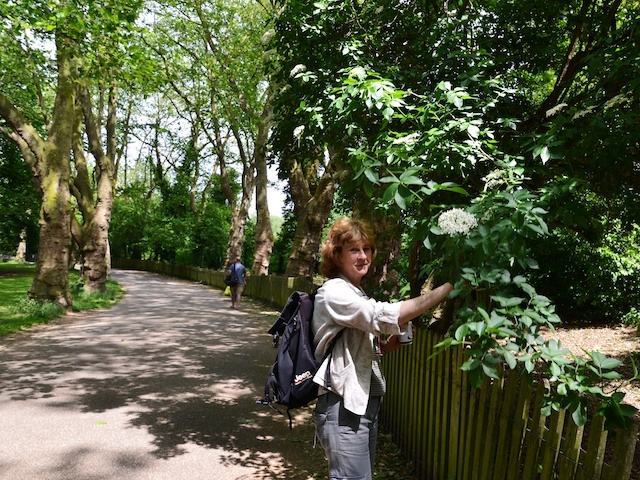 In just one hour of strolling through the Heath, Katharine was able to show me dozens of therapeutic herbs growing in the wild. She briefly explained the use of each herb and described how herbal medicine in general can contribute to health and well-being. 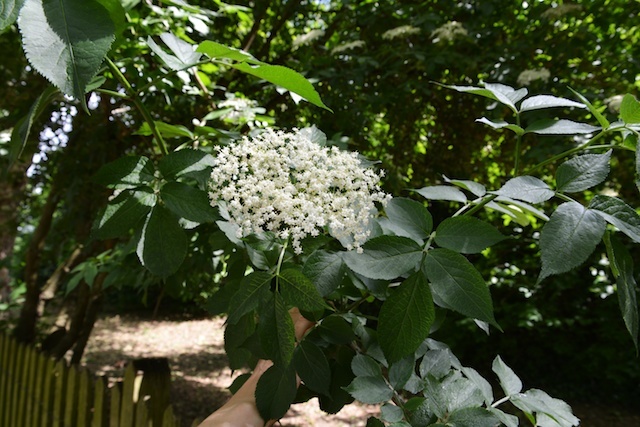 I had not realized that elder grew so plentifully in my own local park, and that its uses went far beyond the refreshing elderflower drinks I enjoy from time to time. 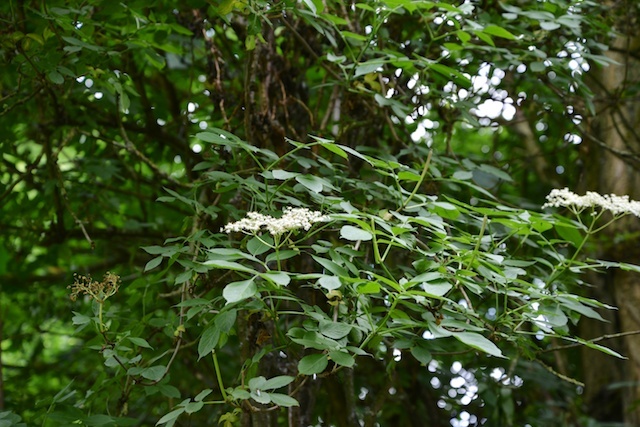 Katharine explained that a herbalist might use the flowers to make a tea for an intestinal or respiratory remedy, or a salve for skin problems such as eczema. 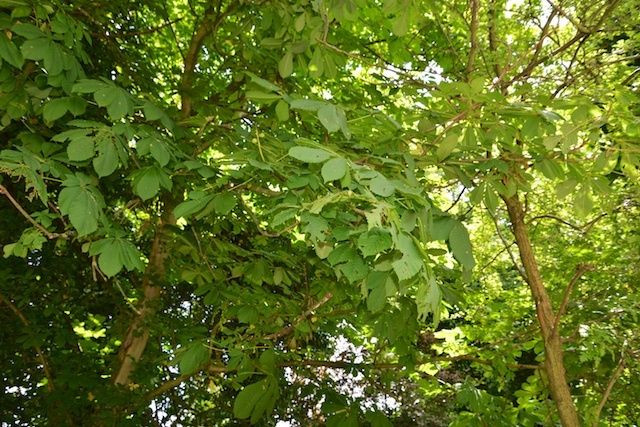 She pointed out horse chestnut, used in remedies for varicose veins and piles. Hawthorn can be used in herbal remedies for heart conditions, including as a remedy taken alongside mainstream pharmaceutical heart medication. 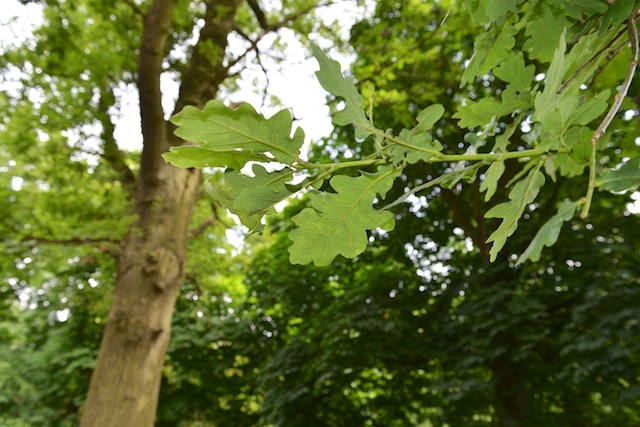 Oak was a popular remedy to heal wounds in the past but has gone out of fashion more recently. 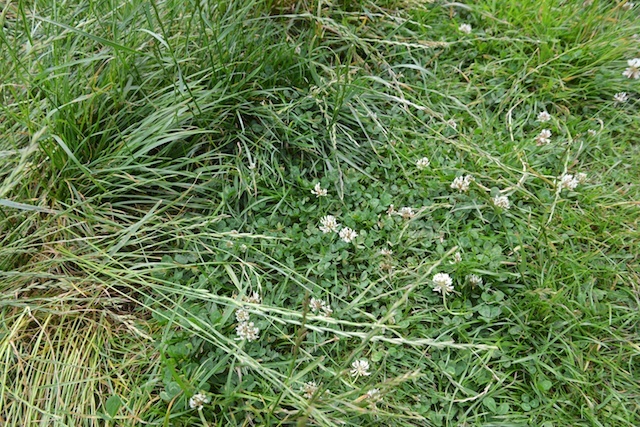 Red clover (more difficult to find than the white clover pictured below) is frequently used in remedies for women’s health thanks to its phytoestrogen content. 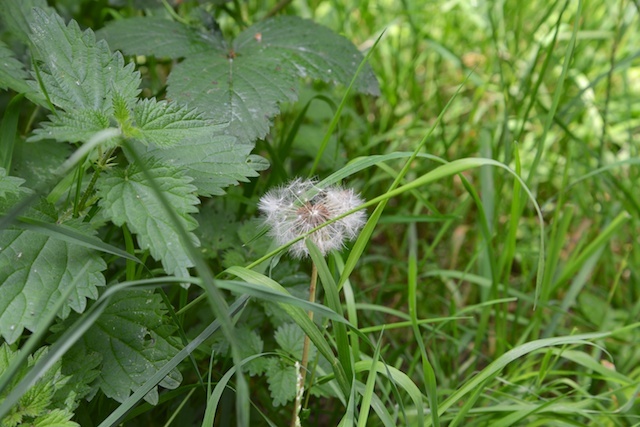 Dandelion is popular with foragers and herbalists alike. Herbalists appreciate its diuretic content, using dandelion leaf for kidney issues, the root for liver issues and the seeds in remedies for chronic kidney failure. Katharine was excited to find comfrey on the Heath. She uses comfrey in remedies for broken bones and sprains, but also as a liquid plant feed to encourage fruit growth. 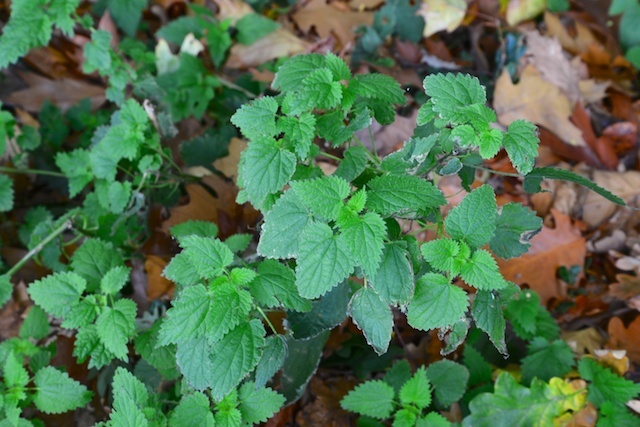 Nettles can also be used as a liquid plant feed in the same way. 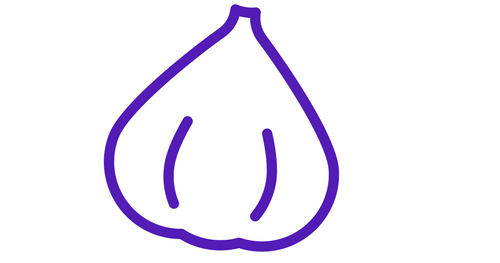 It encourages leaf grown rather than fruit growth. This is because nettles are high in nitrogen while comfrey is high in potassium. 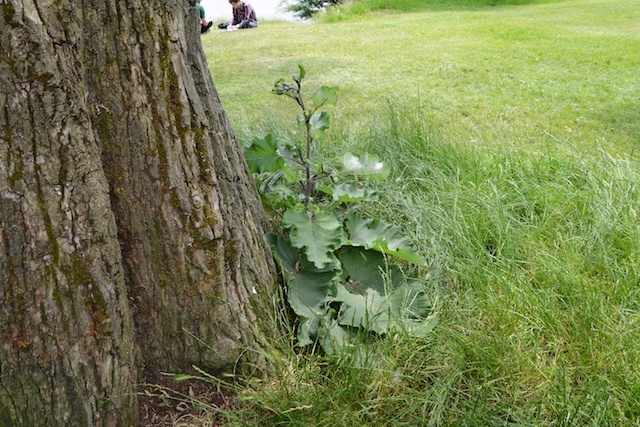 We looked out for edible plants on the Heath as well. We spotted some hogweed, which I have never tried but am told the stem can be eaten. I had hoped to come across some ramsons but we were out of luck. The season for ramsons is quite short, only a window of about one month from April. Katharine thought we might still find some evidence of recent ramson plants where they often grow on the Heath, but we did not find any. 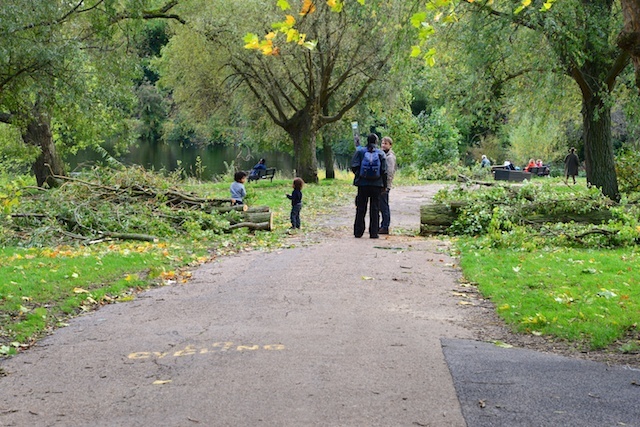 Katharine knows another spot on Hampstead Heath where ramsons grow, so we’ll try that next spring.